As a business grows existing staff often find their day is taken up by smaller jobs instead of focusing on key areas of work. Delegating the more time consuming jobs to an Apprentice can free up valuable time for key staff, thereby ensuring a better allocation of tasks which makes a business more productive. Apprentices come from a variety of backgrounds which include high-calibre candidates who do not want the costs of going to University. They can bring a fresh insight and approach to business activities along with a positive attitude in the workplace. 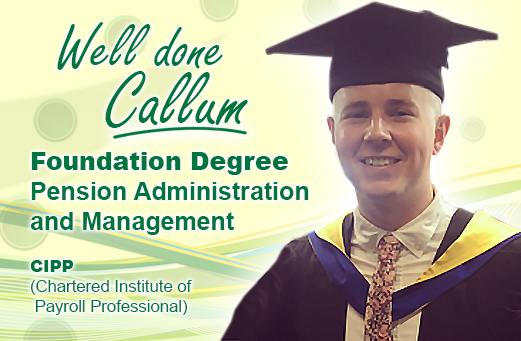 By embarking on an Apprenticeship shows that the individual is willing to learn and commit to a career, which can have a knock-on effect to existing staff. A common problem faced by an employer is finding the right employee with the correct job skills. When an Apprentice is trained the organisation develops an individual with a bespoke skill set for their workplace. People are an essential factor to any business and by investing in staff training all employees will know how important they are to the organisation, thereby inspiring loyalty and a much stronger work ethic. The Apprentice tends to consider their role as a career and often stay at an organisation longer, thereby reducing recruitment and lower overall training costs. According to research by the National Apprenticeship Service two-thirds (64%) stay with the same employer thereby providing skilled workers for the future. The Welsh Government has committed to creating 100,000 all age Apprenticeships over the life of this Assembly term and currently has an Apprenticeship recruitment incentive available for employers of up to £3500 (for 16 to 19 year olds) - click here to find out more. 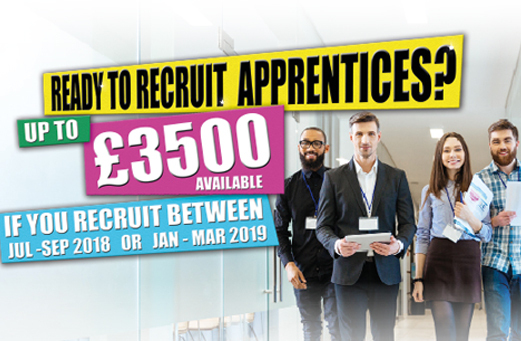 Additionally if you are already paying in to the Apprenticeship Levy then this is the ideal time to hire an Apprentice. Remember there is no cost for Torfaen Training to help you through the process of Apprentice recruitment, just contact one of our Account Managers (01633 875929) for further information. Apprenticeships help fill skills gaps and allow higher trained staff to complete more demanding tasks efficiently. The better skilled employees can then have a greater impact upon a business, therefore increasing net profits. The CEBR* estimated that Apprenticeships would contribute £3.4 billion to the UK economy a year in productivity gains by 2022. *Centre for Economic and Business Research (Mar 2013). 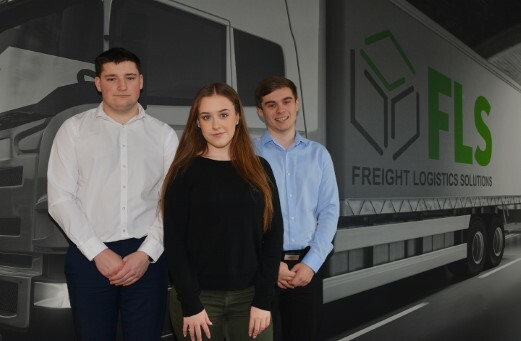 Matthew, Emily and Ben recently began their Apprenticeships with Freight Logistics Solutions (FLS), Cwmbran. FLS are now committed to the Apprenticeship Programme and saw immediate benefits of Apprenticeship recruitment. Within a six month period the organisation have taken on five Apprentices in a variety of roles.